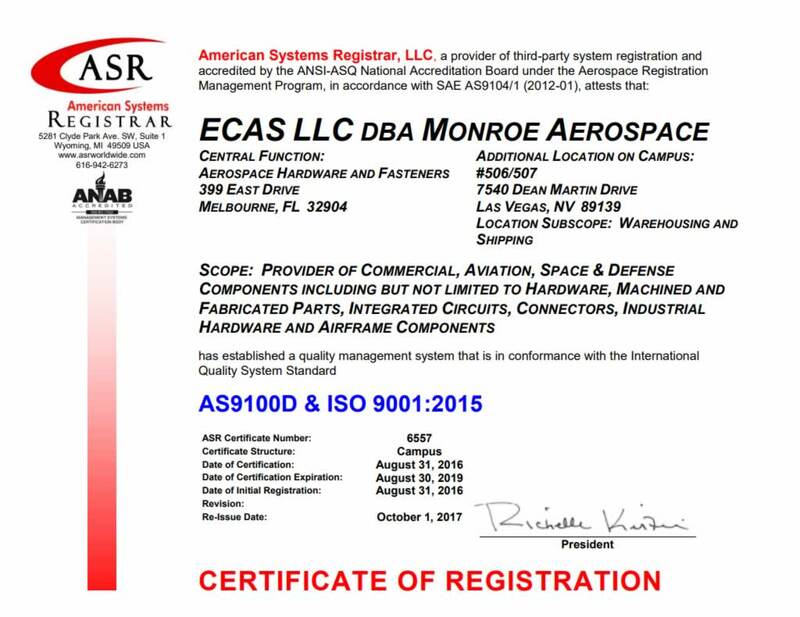 Monroe Aerospace sells only high-quality parts for helicopters and planes. Our products meet or exceed regulatory requirements, whether they are new, overhauled, or as-removed. Our parts are either picked from an ever-growing in-house inventory or procured from carefully vetted suppliers. Parts include bearings, landing gear, brakes and wheels, starters and electrical components, generators, APUs, and other aftermarket parts. Search our inventory for the right part for your helicopter or airplane needs. Give us a call today with any questions or to place your order. Request a quote today!